Join us throughout the year for a unique calendar of events. 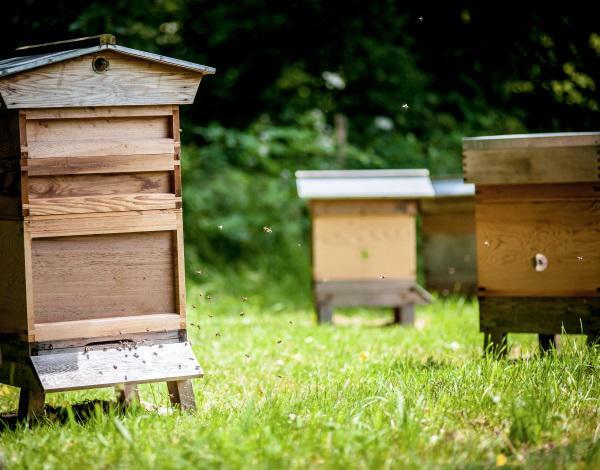 The grounds at Gidleigh Park are host to resident honeybees, producing honey for hotel guests from the plentiful Dartmoor flowers. 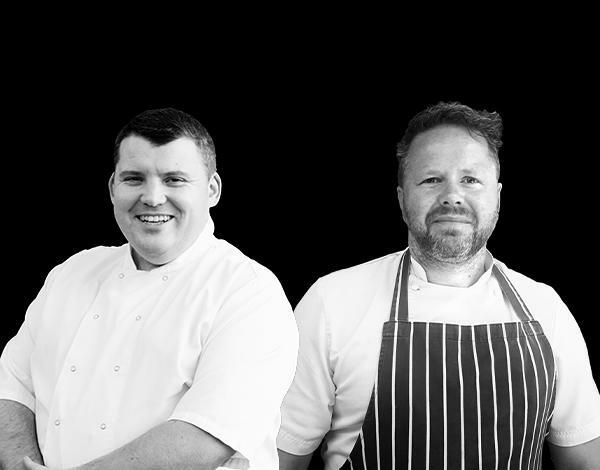 Join our bee experts to learn more, visit the hives in our grounds and savour an outstanding three-course lunch accompanied with a glass of wine. 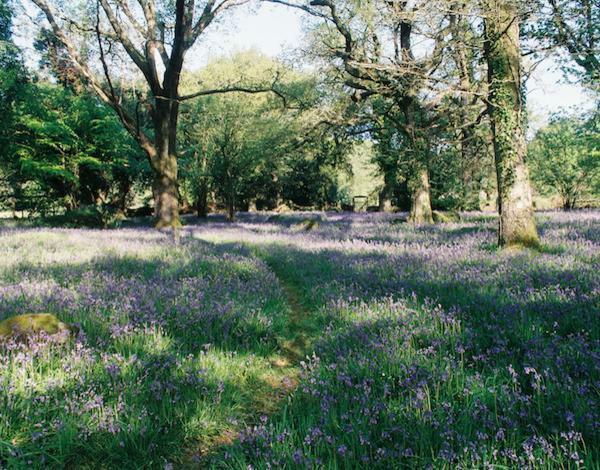 Nestled in a wooded valley within the natural beauty of Dartmoor, the 107 acre estate at Gidleigh Park offers an abundance of natural and managed habitats. Explore this landscape with our Estate Manager, Andrew Brimblecombe and Plantsman Paul Grigg as your guides, followed by a superb three-course lunch. 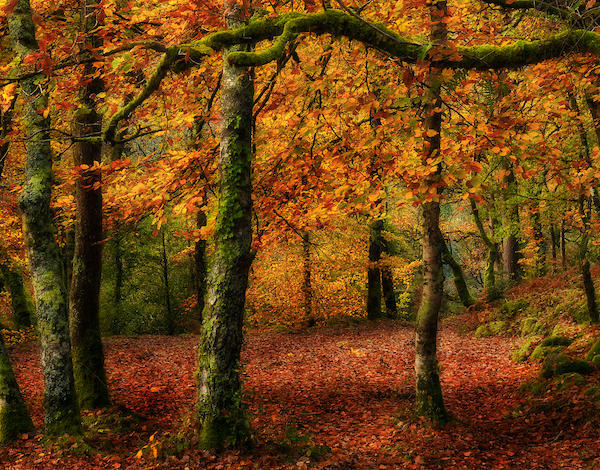 Dartmoor and the National Park are spectacular throughout the year however when the season changes, the hotel grounds and surrounding moorlands are truly breathtaking. 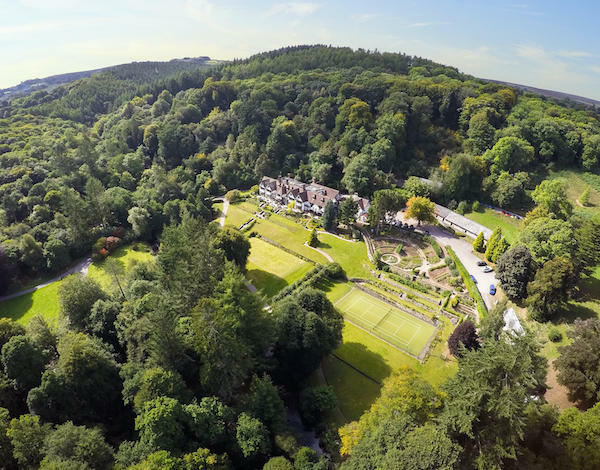 Our Estate Manager will be your guide through these unique grounds, showing you a wealth of deciduous woodland and the flora and fauna found on the 107 acres surrounding Gidleigh Park.